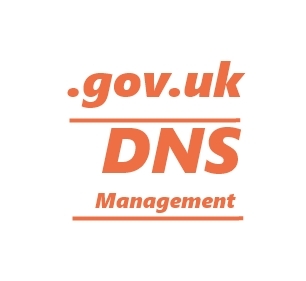 We can provide DNS management for your .gov.uk domains, with a web control panel to allow you full self-management at no-cost where we hold the domain (ie we have registered a new .gov.uk domain, and/or will renew it for you at the next renewal due date). This is provided with each .gov.uk domain for free when any .gov.uk (or .ac.uk) domain is managed by us, which means the registration renewals go through us. The only cost is the domain registration renewal fee when next due, as shown on .gov.uk domain renewal prices. You might also find how to transfer .gov.uk domain-names useful.